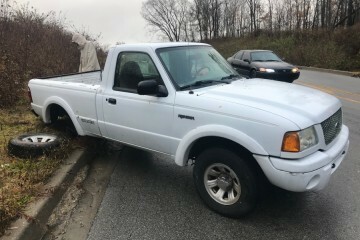 This was a daily use truck. Running great and well maintained. 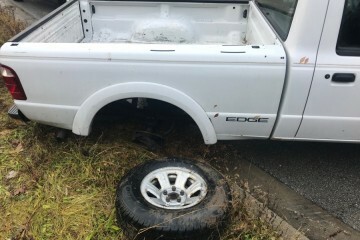 My son broke the rear axle when hitting a curb. I have pictures available. Please offer best price. Dan 317-702-5703. 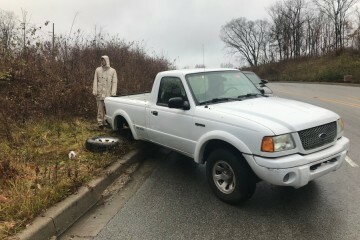 This junk car AD was created on December 1, 2018 and it is placed in the city of Fishers, state of Indiana. In case you are interested on the full Ford Ranger 2001 or any spare, or want to make any question, please complete the form below in order to contact directly to the seller.